Fresh, new recipes perfect for celebrating and squeezing every last drop out of the California pear season. From thyme-infused Bartlett pear sorbet and crisp salads, ideal for keeping cool during the Summer months of California pear season, to decadent baked goods filled with warm spices, perfect for cozying up with when the chill of Autumn sets in, there is something here for each stage of the California pear season. 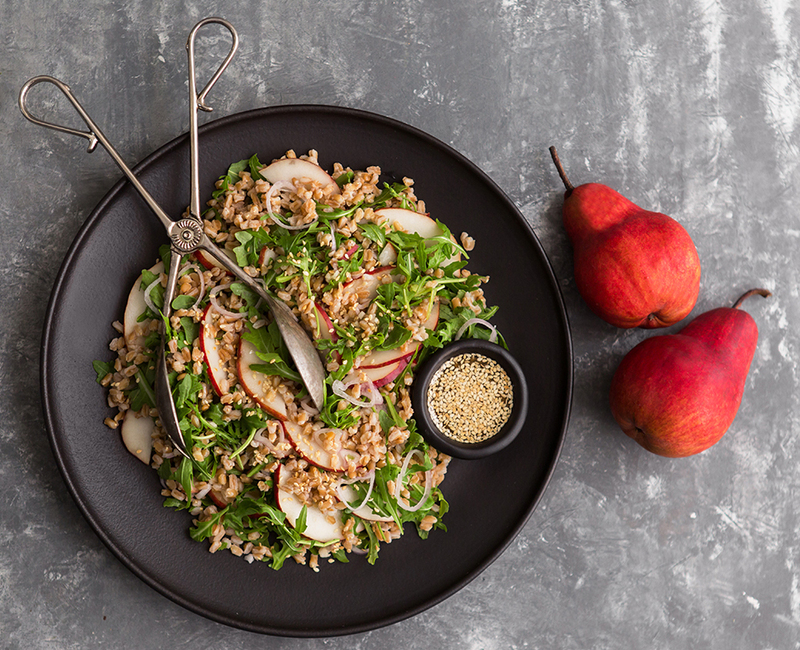 Farro Red Pear Arugula with Ginger-Lemon Dressing | A medley of flavors and textures sure to become a fan-favorite. 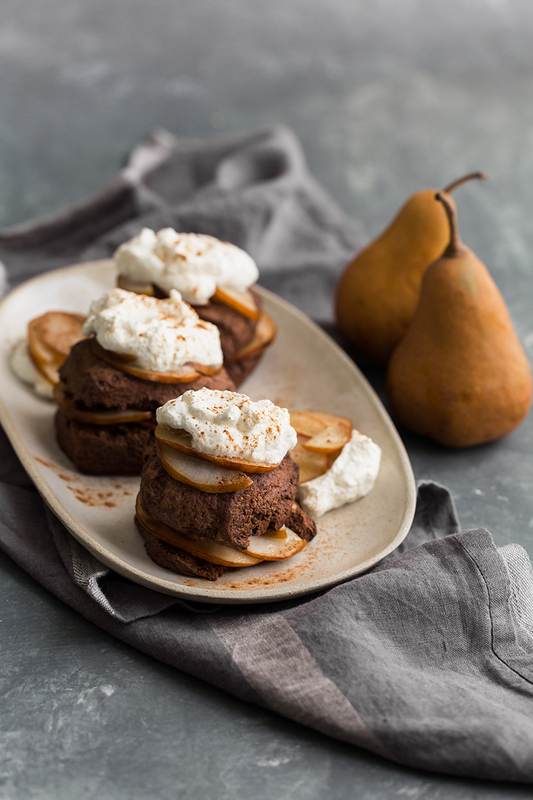 Chocolate Shortcake with Spiced Bosc Pears & Vanilla Whipped Cream | What dreams are made of: melt-in-your-mouth chocolate shortcake, warm spiced Bosc Pears, and all the vanilla whipped cream. 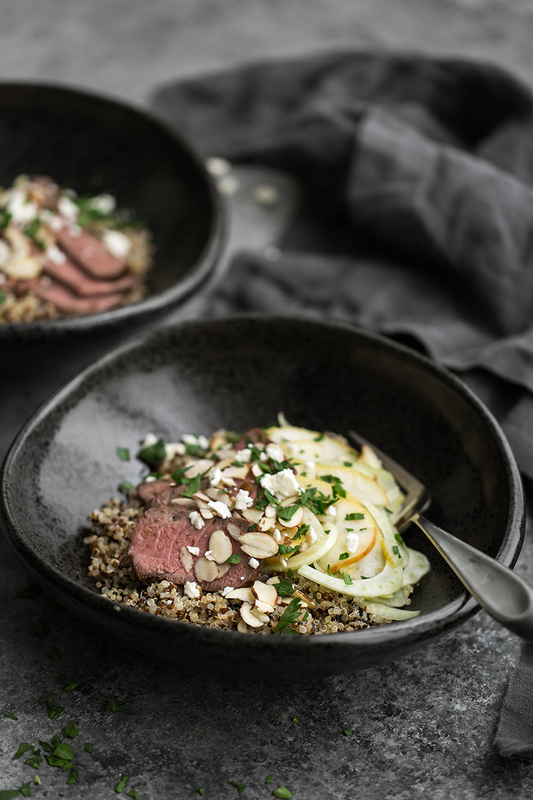 Steak Quinoa Bowl with Bartlett Pear & Fennel Salad | Top sirloin steak + juicy Bartlett pears + nutty quinoa = a flavor combo you’ll wish you thought of first. 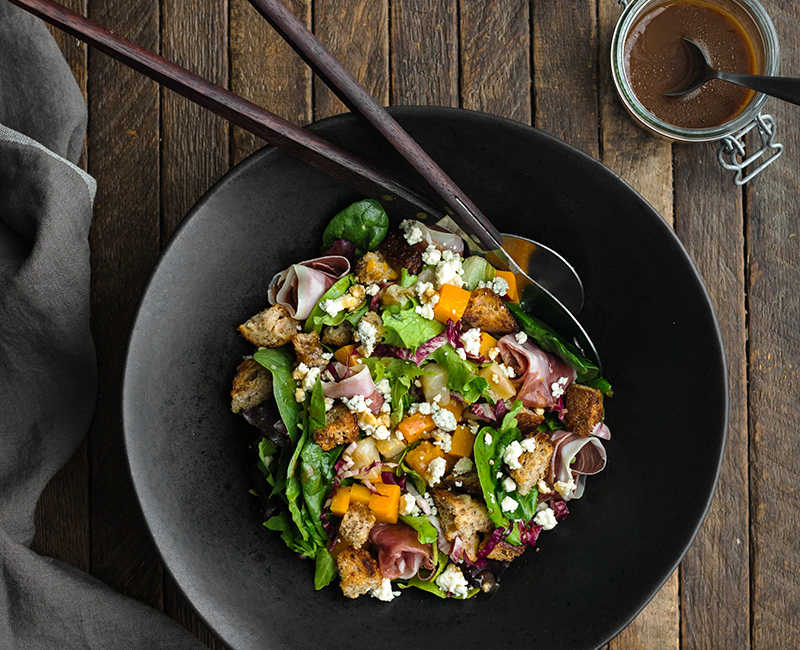 Bartlett Pear Butternut Squash Panzanella with Endive & Prosciutto | The salad of your dreams, effortlessly combining seasonal ingredients into a masterpiece of color and flavor. 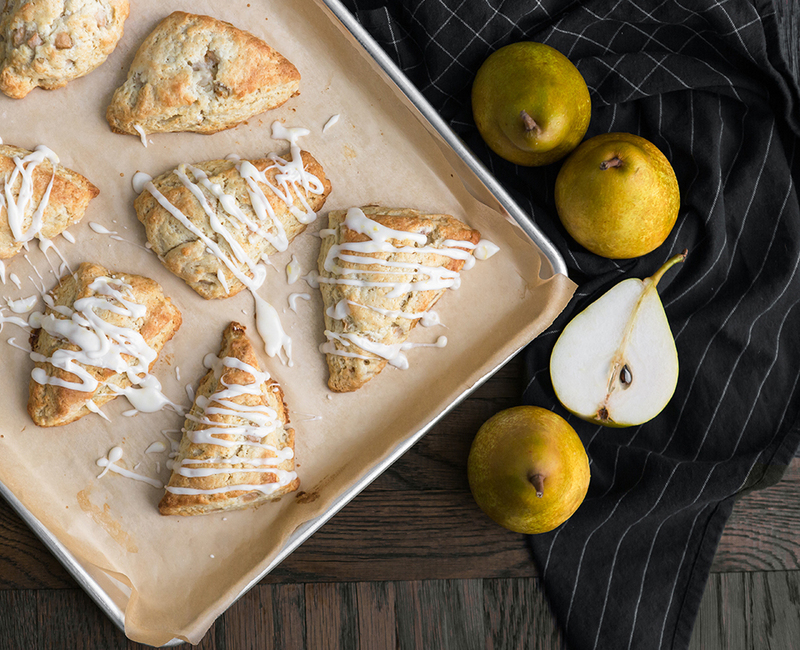 French Butter Pear Ginger Scones with Glaze | A “you can’t just have one” scone, not to be reserved only for Sundays. 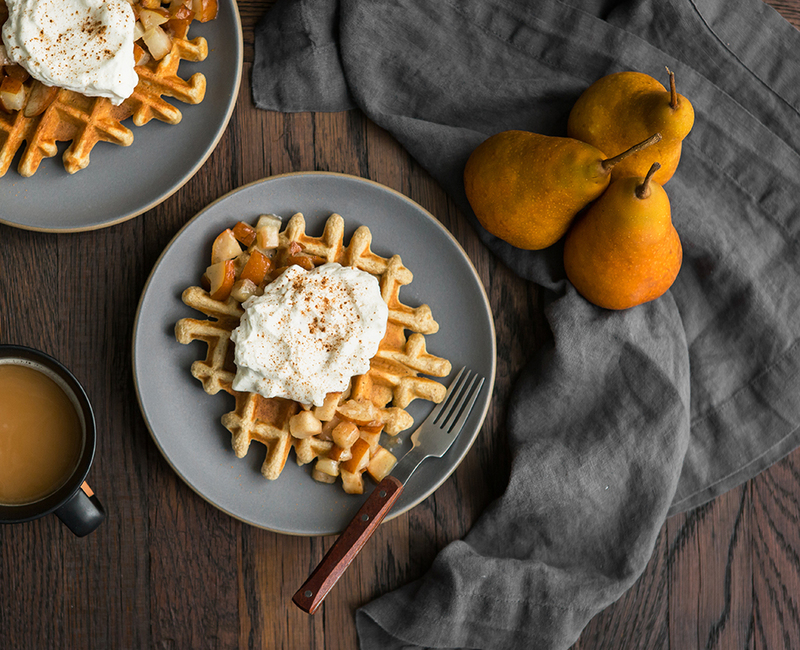 Multigrain Waffles with Cardamom Bosc Pears & Whipped Cream | Best coffee pairing award goes to these Bosc pear and whipped cream-topped waffles. You’ll want to double the recipe. 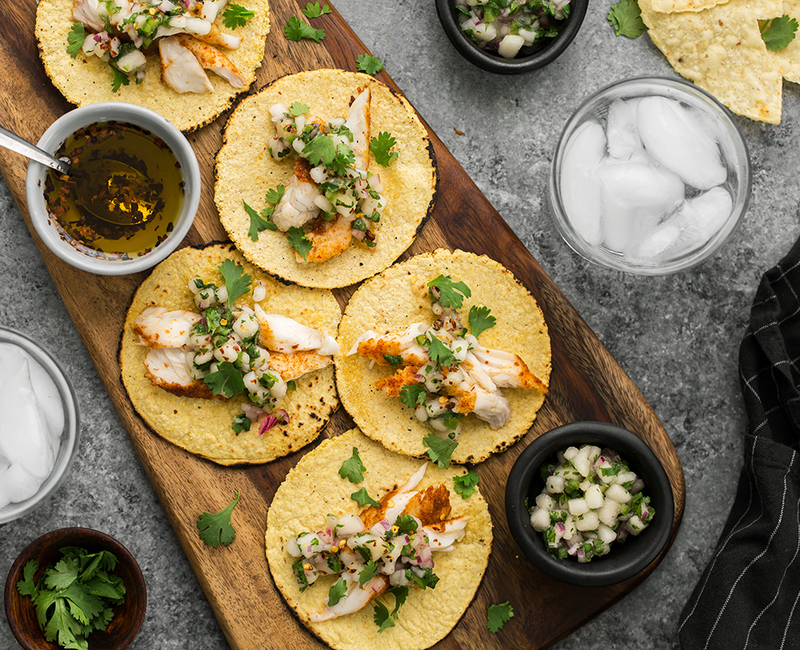 Fish Tacos with Bartlett Pear Salsa and Chili Drizzle | Taco Tuesday level: expert. A fiesta for your taste buds. 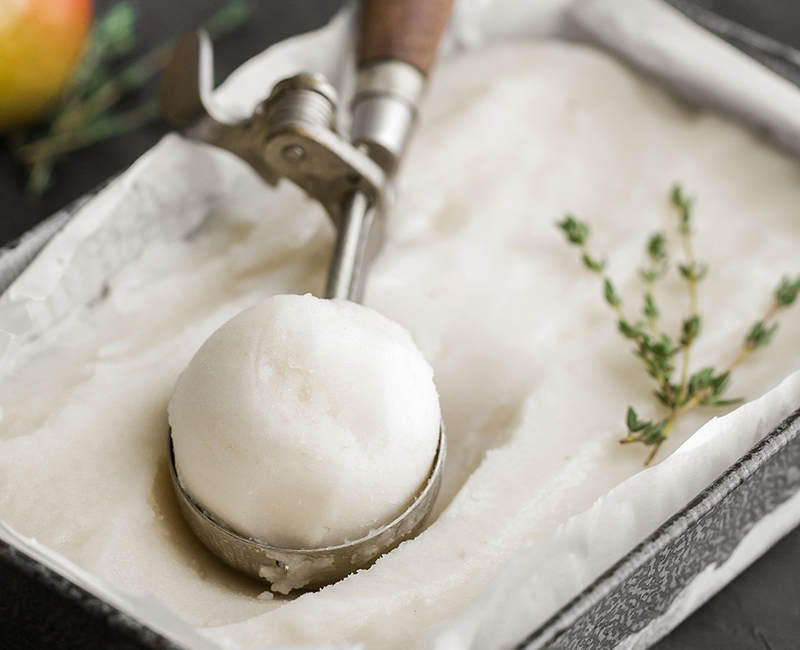 Bartlett Pear Thyme Sorbet | As simple as it is fancy, this is the most refreshing way to stay cool during the Summer months of California pear season. For more California pear recipe inspiration, visit http://www.calpear.com/recipes/all-recipes/.